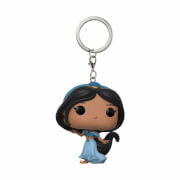 The sixth Disney Princess, Jasmine, is being released in this beautiful red dress alongside the other characters from Aladdin. 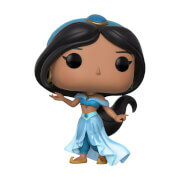 The only Disney Princess not to marry a prince, we can't help but think Jasmine and Aladdin make a great couple, so it's only fair you should add this Pop! 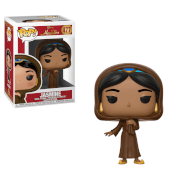 Vinyl Figure to your collection alongside everyone's favourite street urchin!